I’ve waited 20 years for this. I have the fantastic Verbum Catholic and Bible Software. They are doing it right! It is thoroughly Catholic — to my great joy. It continues to grow in resources and power. It is on my computer 24 hours a day! But now the icing is on the cake! 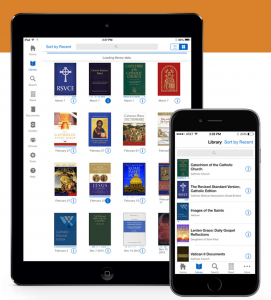 They have recently released Verbum 6 with Bible atlases, Catholic Scripture commentaries, Church documents, timelines, Factbooks, lectionary and much more. But what I am thrilled with is the searchable Catechism. No longer a big cumbersome book on my lap or desk. It is fully searchable, linked to all the references AND is on my laptop, desktop, iPad and iPhone — all linked, synced and fast and very cool! https://verbum.com/steveray-web – Promo Code STEVERAY10 for a 10% discount! The Catechism is a spectacular hub for studying the Catholic Faith. The Catechism contains roughly 4,800 references to the Bible and other writings. The Logos edition links 95% of these to their sources, and these sources are themselves linked to other texts. The Catechism becomes a gateway into the Faith. 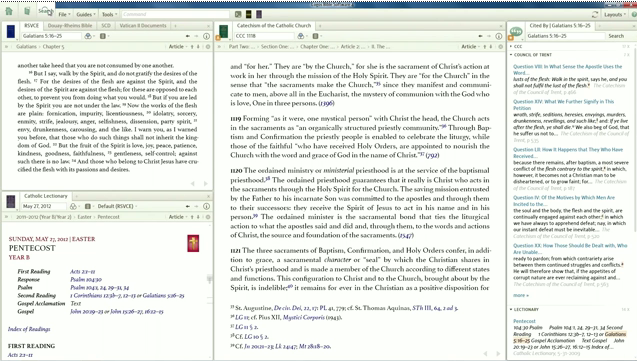 Hover the cursor over a footnote, Bible reference, quote from a Father or Council of the Church and a pop up window temporarily appears with the full quote. It is linked to the councils, to Scripture, to the whole 38-volume set of the Church Fathers — and that is just scratching the surface. Check out this short video to see what power and speed and information is at your fingertips — even on a plane, in a car, under a tree, or in a class. You’ve gotta get this program if you love the Bible and the Catholic Faith. See it below but BUY IT HERE FOR A 15% DISCOUNT Enter Promo Code STEVERAY for the 15% discount. See other demo videos on their website. 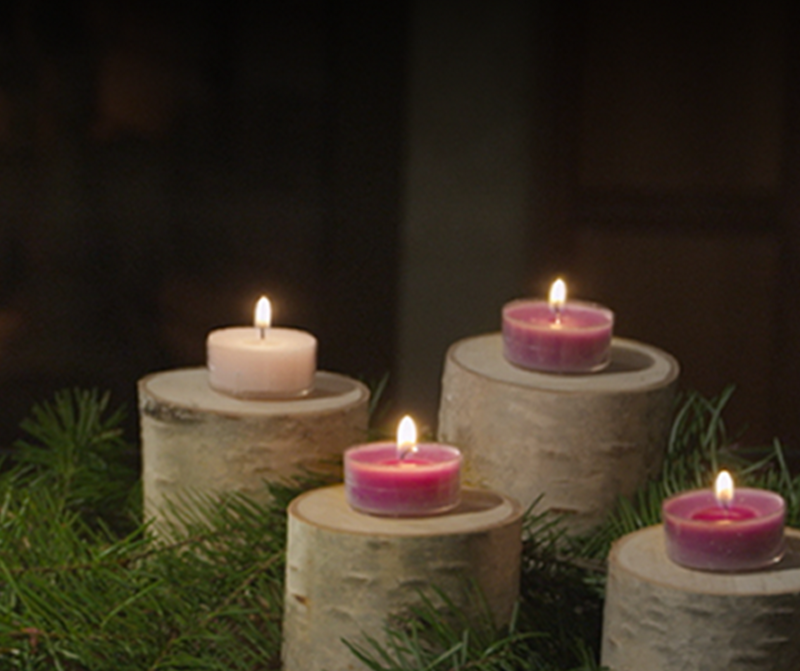 This will make a great gift for spouse, seminarian, friend, priest, student…or Yourself! Click this for a short 2-minute video to show the POWER of Logos! From a friend: “Hello there Steve This is Bill from Saginaw. How are you, I thoroughly enjoyed your book Crossing The Tiber which I have given to several of my Baptists friend who are now talking civilly with me about my faith. By the way, all my books and Bible studies are now on Verbum! Visit www.Verbum.com/SteveRay. Use the Promo Code SteveRay10 for the 10% discount.